website redesign at some point. in the mean time plz watch twitter and IG for gigs, news, music and other updates. 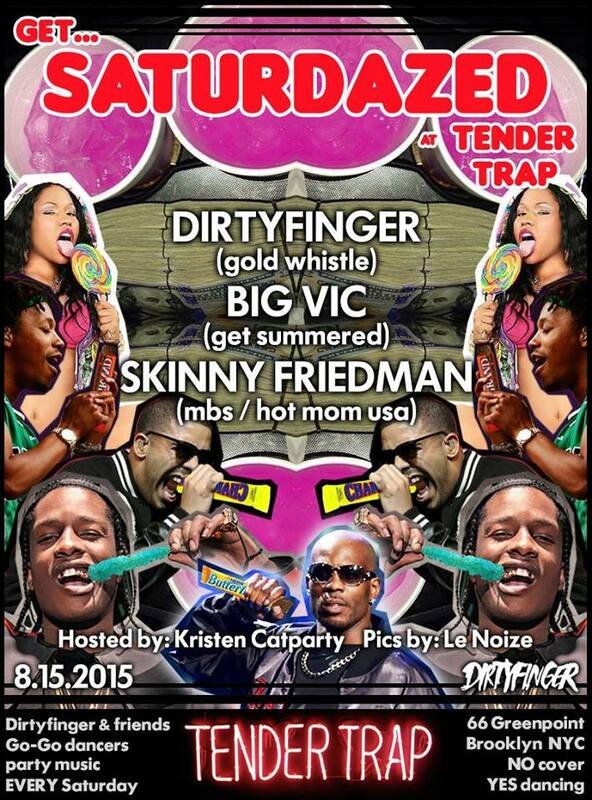 I will be playing jams at Tender Trap in Greenpoint on Saturday night (8/15). Also finna be updating this website into something a little more modern very soon. Sorry it’s been a slog. The best dive bar fulla rap music is back (in Greenpoint, in the old Coco66 space) and I’ma be up in it on Saturday night. Dirtyfinger and Tanner Caldwell will be my co-pilots for the night. Finna be nuts! Nate Dogg has been an important part of the rap landscape ever since he kept Warren G from getting gaffled for his rings and his Rolex on “Regulate”. He passed too early but his legacy lives on. Sunday evening (kinda early!) 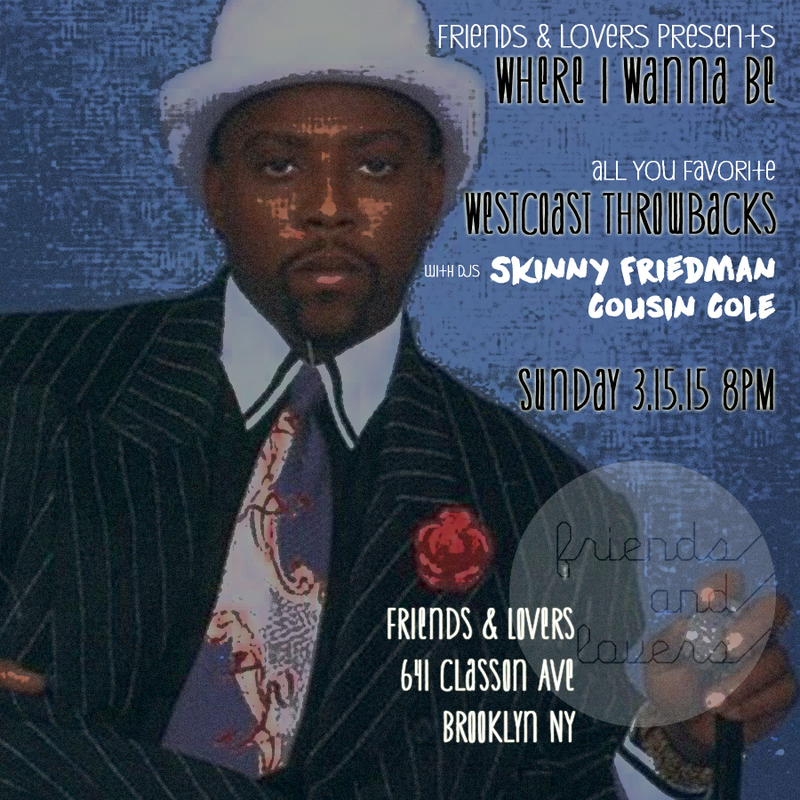 come through for all the Nate Dogg hits you know and love, as well as a bunch of other west coast classics. It’s where you wanna be! Bring your loved ones. 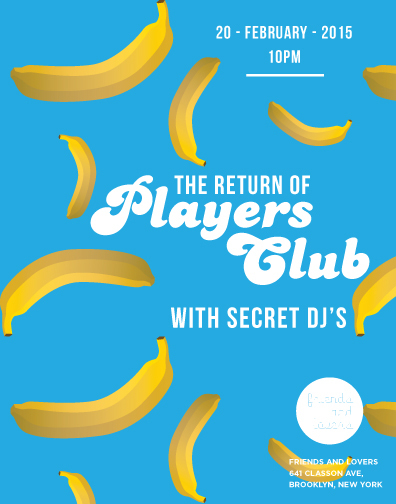 Me and a DJ who will remain nameless for contractual reasons used to do this party called PLAYERS CLUB every other Wednesday for a few years. We’re bringing it back! One night only! Friends and Lovers. Bed-Stuy. Friday. If you need some catching up, here’s the THUG LOVIN mix we did for Valentine’s Day a few years back. 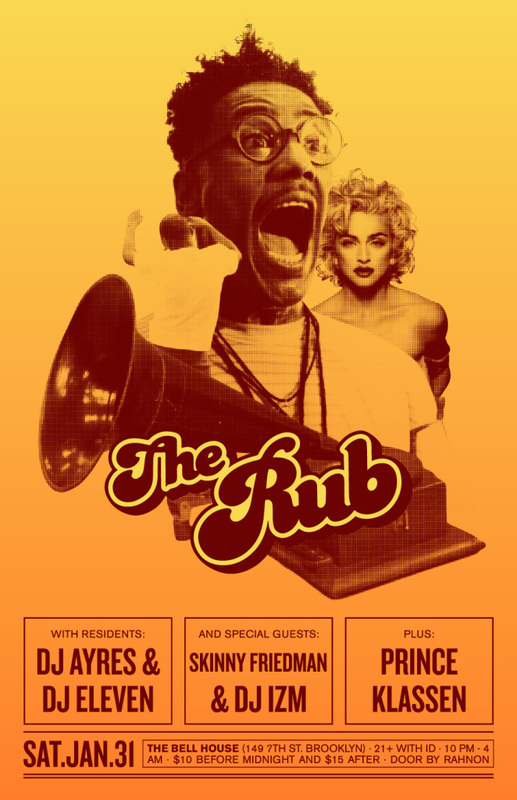 The Rub is the best party in New York City 12 years running and I will be guesting at it on Saturday. Ayres and Eleven in the big room, me and DJ Izm in the front room, Prince Klassen somewhere in between? Close famalam hit me up for list. We’ll be in the front room of Baby’s tonight. The show is sold out but come rock with us before after and during (if u missed out them tickets!). 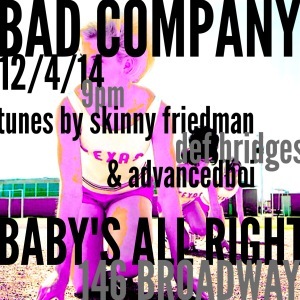 Last #BADCOMPANY of the year. Come get down with the squad. Facebook invite is here. Philly! After a few months off, I’m back at Silk City tomorrow night (7/7) for HOT MESS with Dav and Apt One. We do it all so let’s just call it “open format”. RSVP here to save a few ducats. 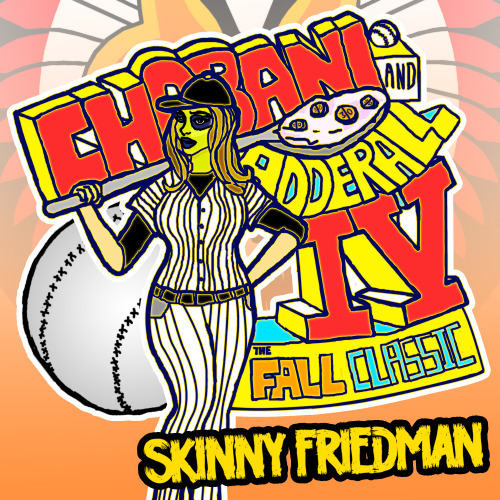 The fourth installment of my CHOBANI AND ADDERALL mix series is here! Fresh raps for everyone down with greek yogurt and pharmaceuticals. The Kid Mero is back and he’s gonna throw a eephus pitch at ur mom. Available on Soundcloud, Mixcloud and eventually on Livemixtapes. Hit them like buttons and them share buttons and whatnot.